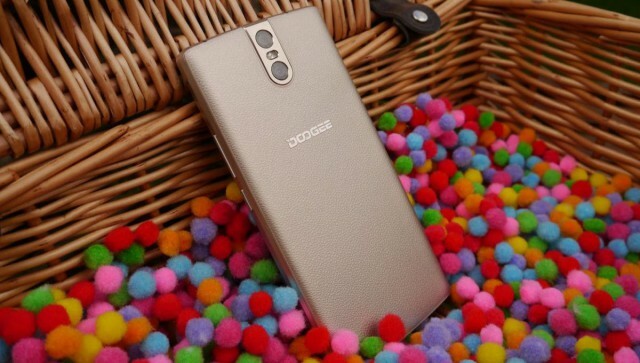 Chinese smartphone manufacturer Doogee seems to be on fire; the outfit, which is several orders of magnitude smaller than bigger names like Lenovo, Huawei, Oppo and Xiaomi, has been pushing out new models like there’s no tomorrow. The vendor embraced a niche approach with the S-series (for secure), the BL series, the Mix (bezel-less), the Shoot series (for photography aficionados) and a few more. 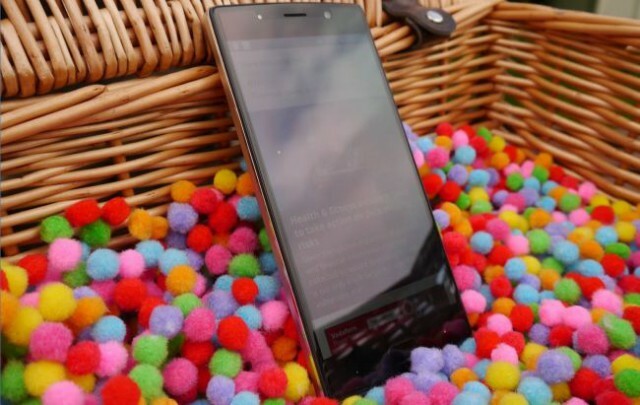 After the Doogee Mix and the Doogee T5 and just before we review the S60 rugged smartphone, we’re taking a look at the BL7000 with the first two letters meaning "Battery Life" and 7000 representing the battery capacity (in mAh). 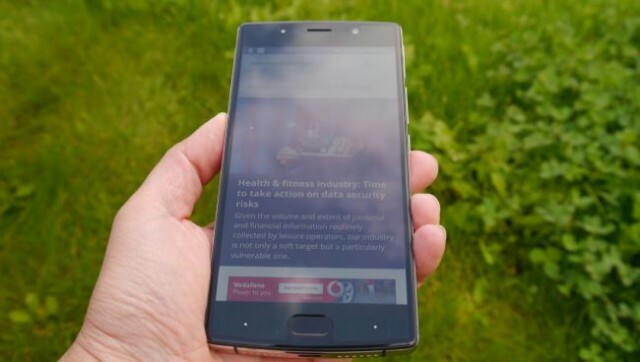 The phone costs £120 at online retailer DX, a price that excludes VAT and courier fees but includes delivery. It is available in black, blue and gold (the color scheme of the same that was sent to us). 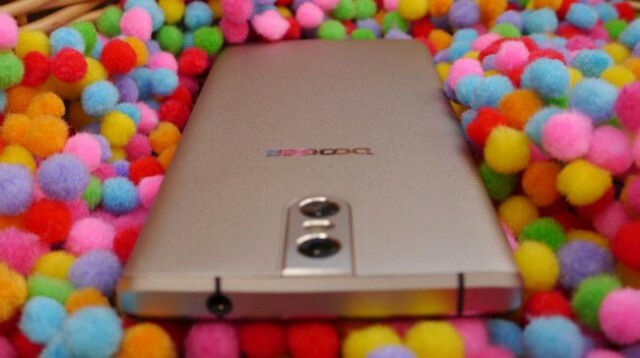 The Doogee BL7000 is one of the more luxurious smartphones we’ve tested recently, mostly due to that gold leather-like textured finish at the back. It looks a million pounds (or dollars) although it costs just one-eight-thousandth of that. 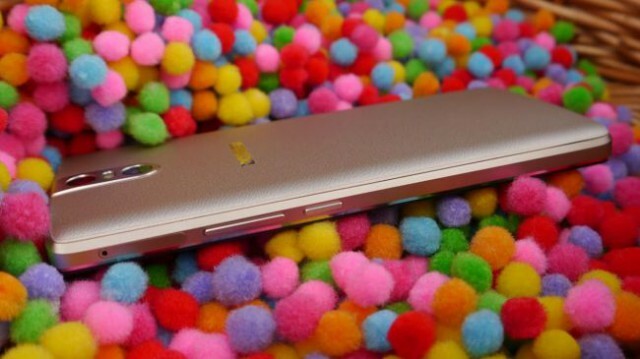 The gold colour scheme runs all around the smartphone except for the front facia. There’s a front facing flash pairing up with one of the three 13-megapixel Samsung S5KL8 ISOCELL camera sensors (the two others are at the back together with a LED flash). 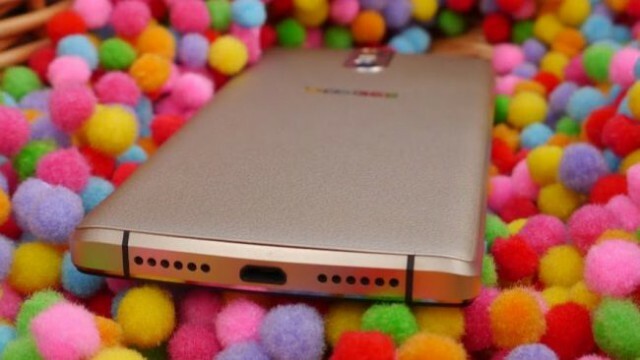 The headline component is the 7,060mAh battery which can provide -- according to Doogee -- up to 20 hours worth of full HD media playtime and can be fast-charged with the bundled 12V2A adaptor. You should be able to charge other devices as well as it supports OTG functionality. We noticed the mention of a "SplitScreenMode" but we couldn’t get it to work because of the confusing instructions. That’s a shame given the usefulness of such a feature.